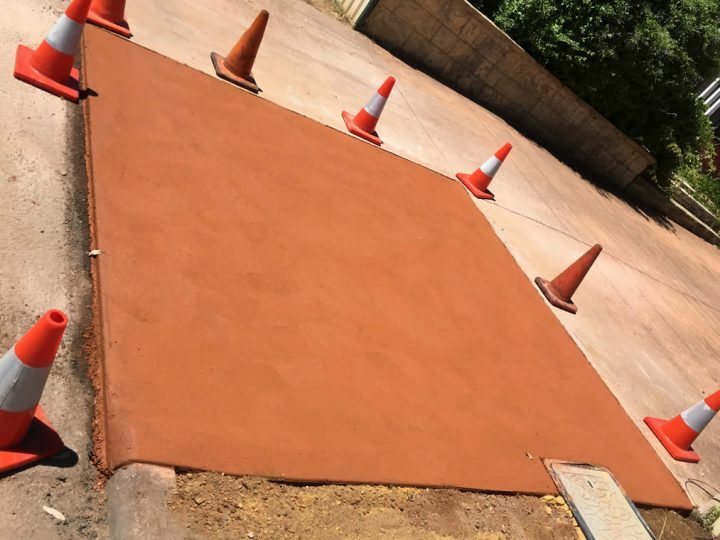 Knight Civil offers construction, upgrade, maintenance, or repair services for your driveway or car park. 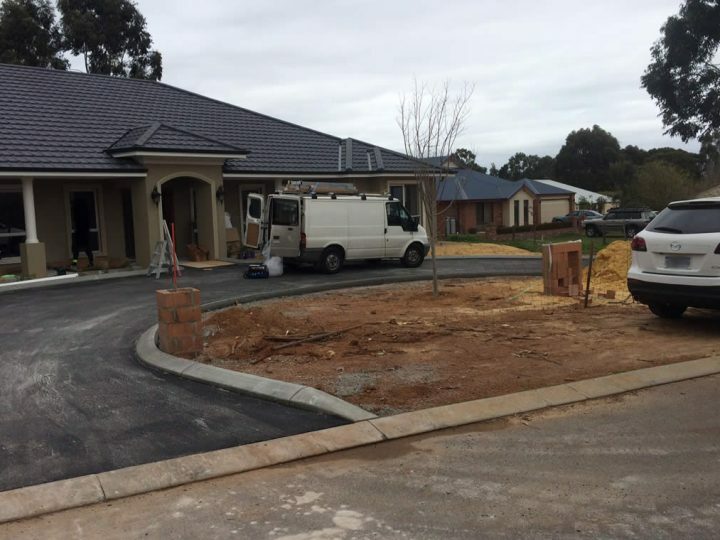 If you’re looking for asphalt or concrete driveways in Sydney, look no further than our team. 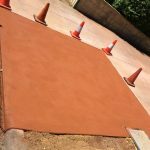 Knight Civil specialise in a number of concrete finishes including Exposed Aggregate, Liquid Limestone, Coloured or standard Concrete. 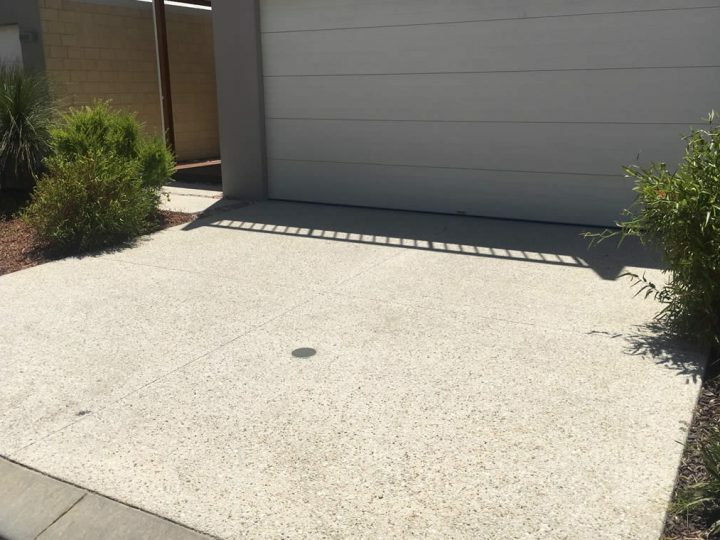 We can create a truly unique and decorative finish to your home with a new Driveway, Patio, Pool surrounds, Garage pads and much more. 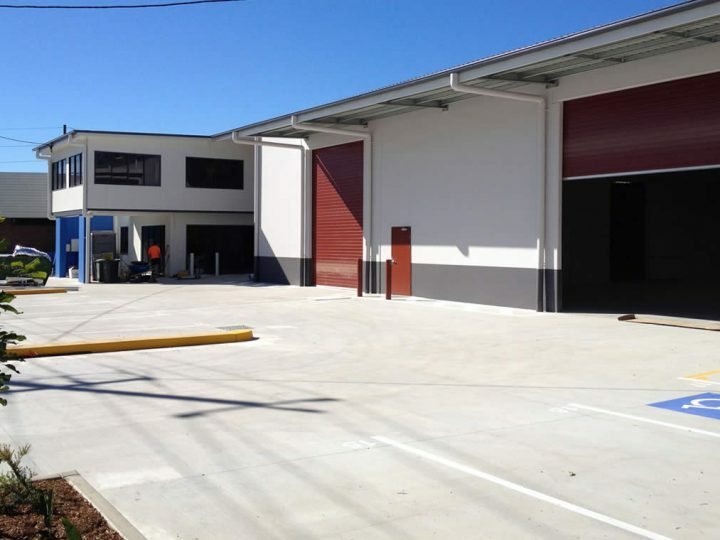 Knight Civil is a Sydney company dedicated to mastering all aspects of our civil works operation. From the first point of contact until completion you will experience our safety, quality of workmanship, efficiency & professionalism. Knight Civil have the industry knowledge, expertise and resources to manage projects on every level, from planning, commencement, delivery and project completion. To provide our clients with innovative and cost effective solutions to successfully complete projects to the highest quality and environmental standards while actively promoting a safe working culture. Knight Civil team has experts related to every area of Civil construction work and that enables us to provide complete range of services for any size of project. 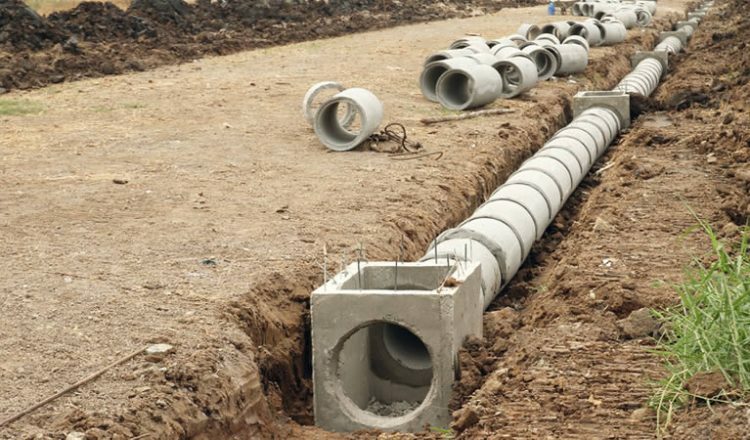 We can help with all aspects of drainage; storm-water including piping and retention basins and structures; sewer infrastructure; and water main construction. No job is too big or too small for the team at Knight Civil. 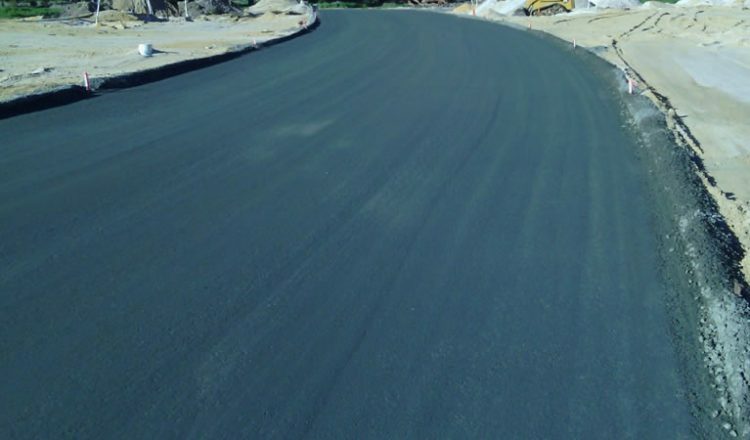 As one of the leading asphalt paving companies in Sydney, we’re here to help you. 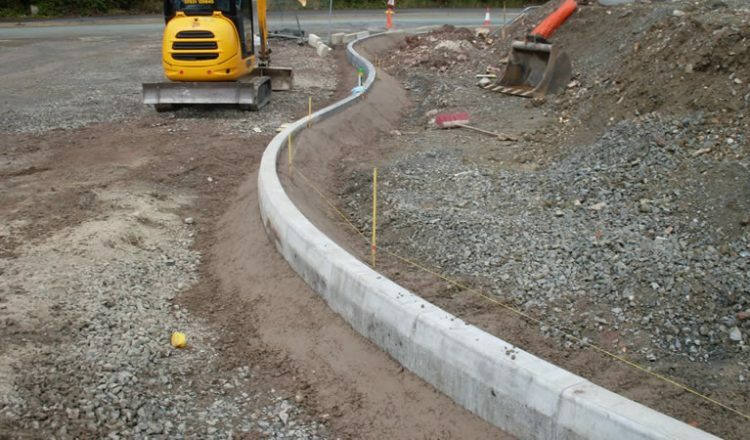 We have the experience and expertise to undertake a range of civil projects including excavation and earthworks; drainage, road construction and other structural works associated with Civil works. 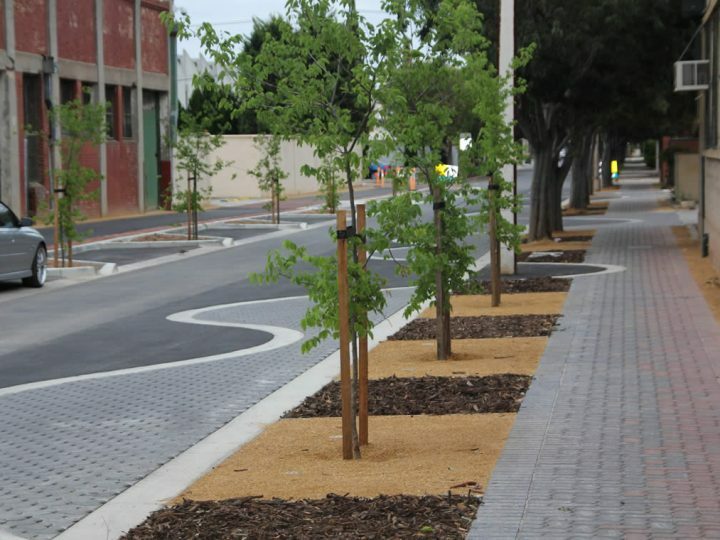 Knight Civil are experienced in all civil concrete work from small to large industrial projects. 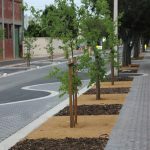 Sydney based Commercial Landscaping company offering stress-free solutions for projects of varying sizes that are managed smoothly from start to finish. Knight Civil have been involved in bulk and detail excavations for over 20 years. Working as both a Principal Contractor and a Sub-Contractor within the commercial industry. Knight Civil team has worked over many amazing projects and you can check out few recent ones given below. Do you need Professional landscape construction and civil company ? Knight Civil's clients include government, councils, commercial, industrial contracts, with specialty equipment suitable for any project of any scale. At Knight Civil our goal is to achieve customer dreams effectively and efficiently. Check out what our customers have to say about us. 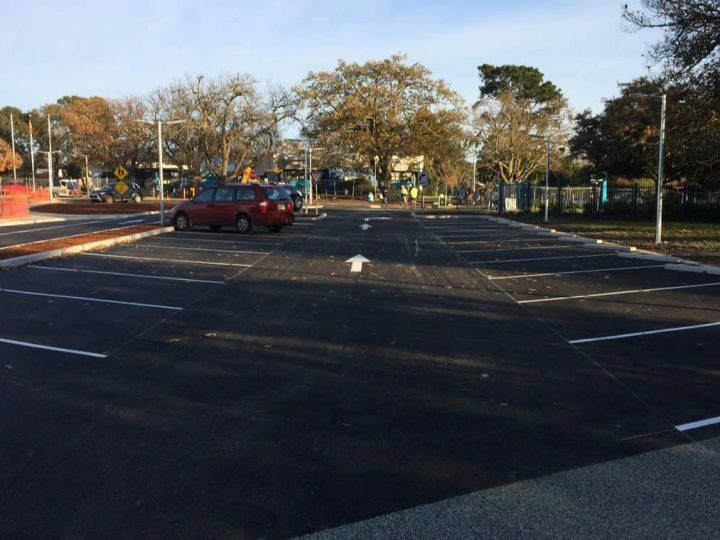 "Our community club had a run-down, uneven car-park that was in desperate need of an expert to make it safe and attractive for our members and customers. Clay and his team at Knight Civil came to our rescue!" "It is with pleasure that I recommend and endorse Knight Civil to any future clients that may require their service. The director always made himself available both over the phone and on site to discuss issues, progress and extended works". 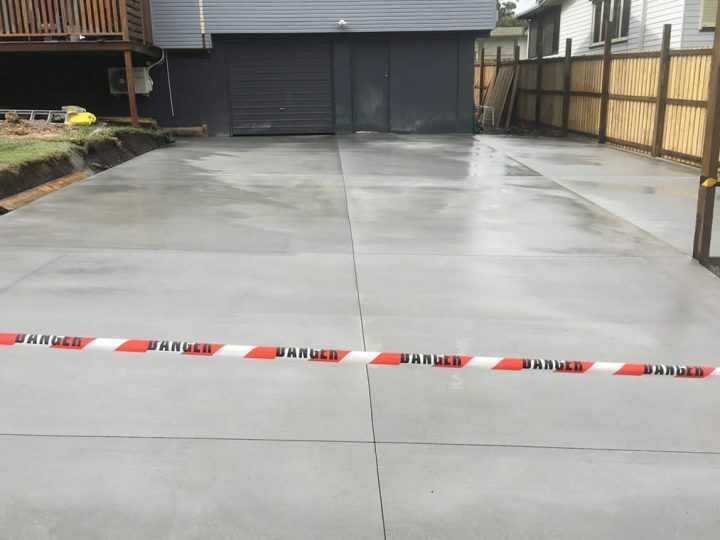 Knight Civil is a Sydney owned company dedicated to mastering all aspects of our civil works operation. From the first point of contact until completion you will experience our safety, quality of workmanship, cleanliness, efficiency and professionalism.